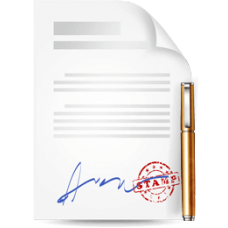 This agreement is a Business Associate Agreement for use by a Business Associate for distribution an.. Ensure your policies are aligned with GDPR requirement statements specific to your organization. ec.. 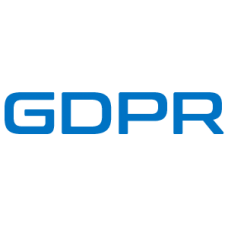 The GDPR policy templates provide the needed details for you to implement policies for your organiz.. 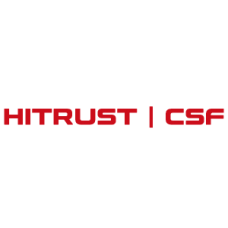 The HITRUST CSF policy templates provide the needed details for you to implement policies for your o.. 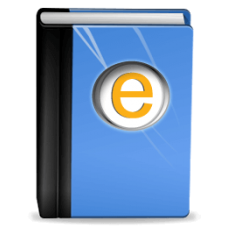 Ensure your procedures are aligned with HITRUST requirement statements specific to your organizatio.. 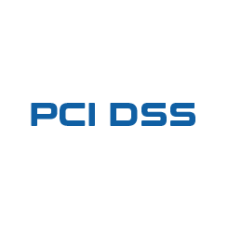 Ensure your procedures are aligned with HITRUST requirement statements specific to your organization..
NIST CsF v1.1 template is to provide guidelines for selecting and specifying security controls ..
NIST Security policy templates is to provide guidelines for selecting and specifying security contro..